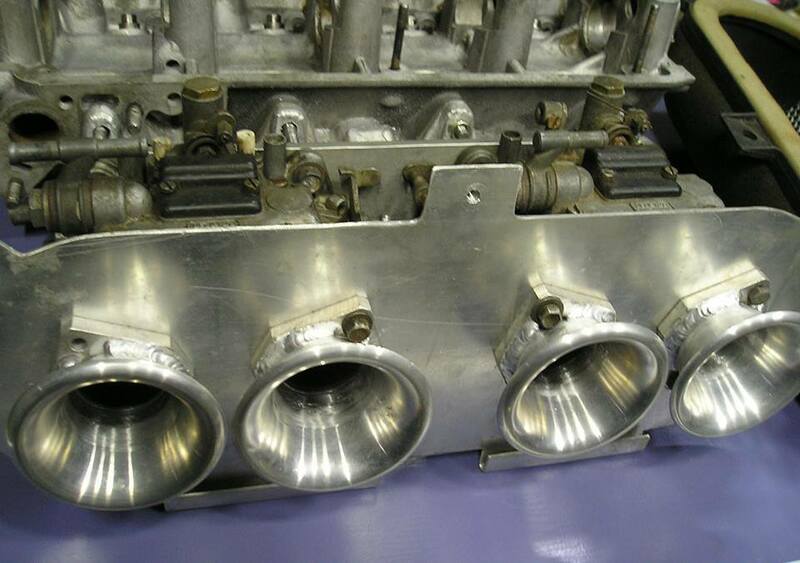 Little something we love to do. 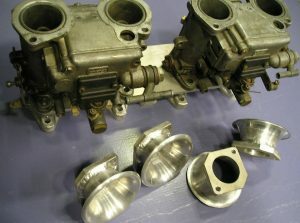 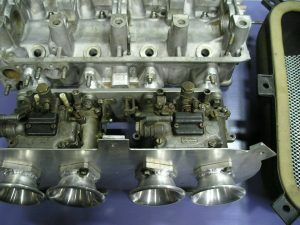 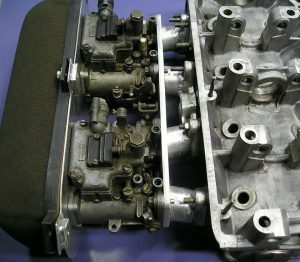 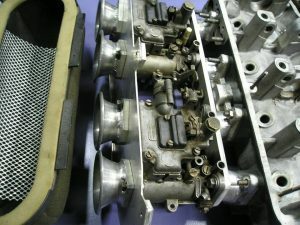 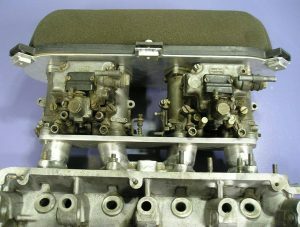 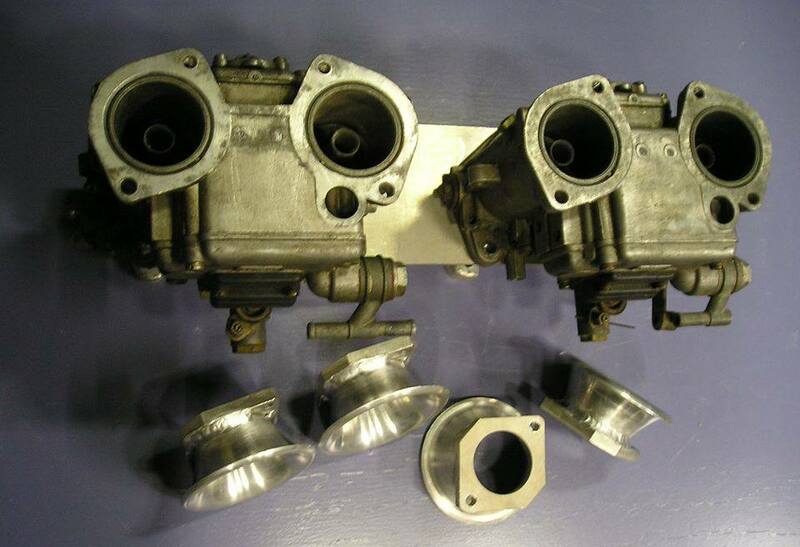 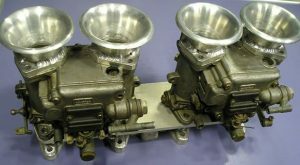 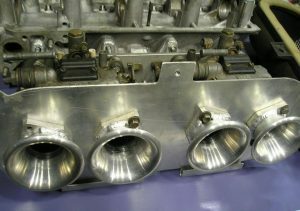 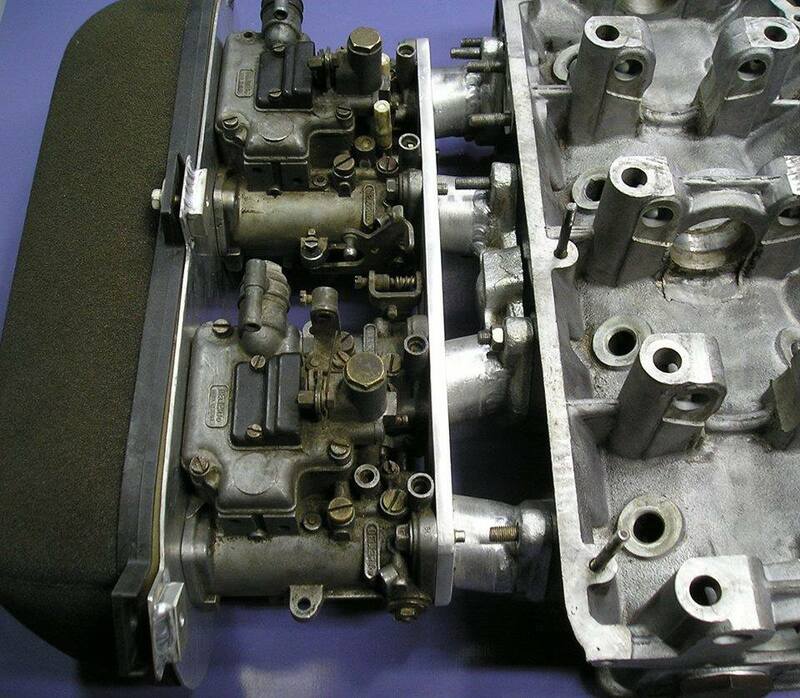 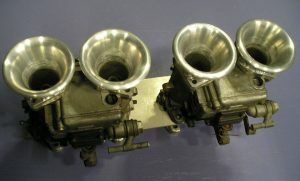 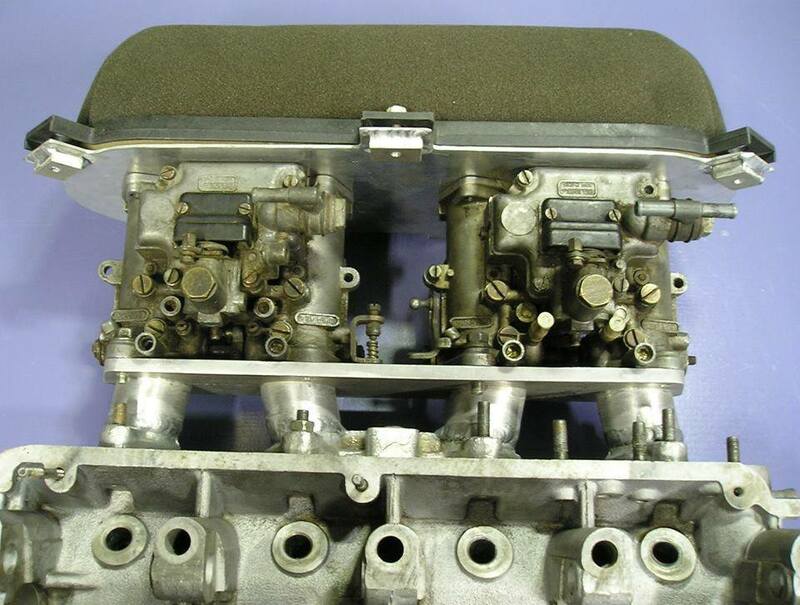 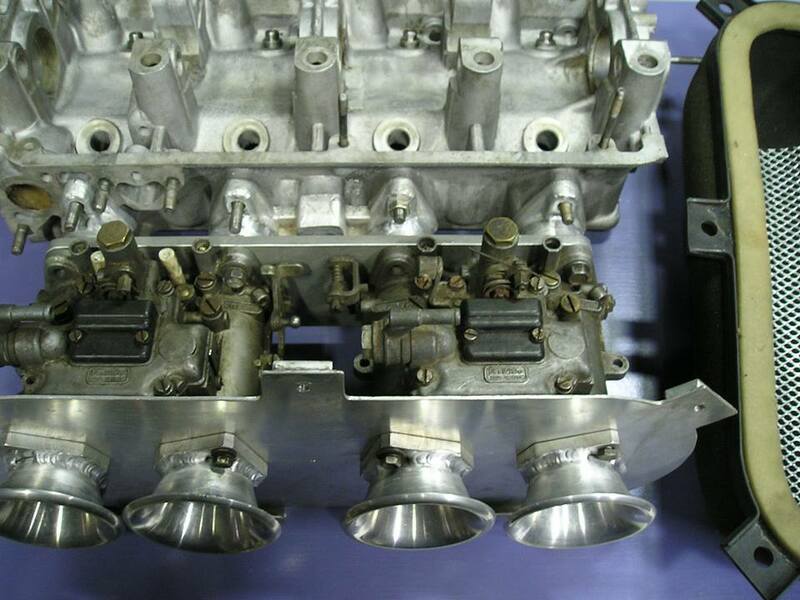 Small wonder – a Moskovitch 412 UZAM engine on Dellorto carbs and individual throttle bodies. Think no avail? People do what people can. 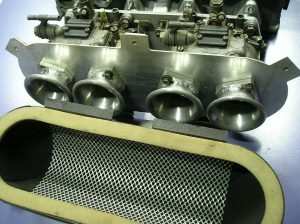 That’s the beauty at SoaraPerformance.